Tap, tap.. is this thing on? Yes, it's been a while. I almost forgot how to use this thing... almost. Here I am, back and a little rusty. What better way to jump back into the blog with a little DIY. This off the shoulder DIY is so easy I finished the first shirt on my work break in about five minutes. 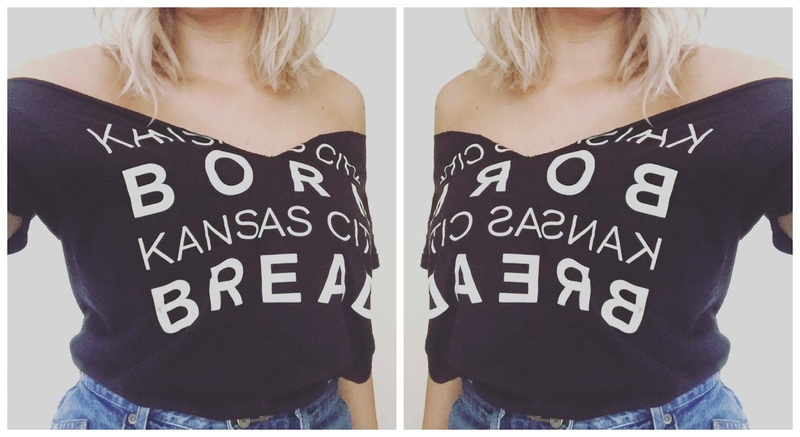 With a cut here and there... you've made over a $4 thrift store top! Your friend has just snap chatted you a picture of her outfit. You reply with a selfie of you in your pyjamas watching Netflix and ask "why are you dressed up?" She replies with "it's my birthday remember!?" Oh oh..... you forgot! Obviously your first thought, is what am I going to wear!? You frantically start looking through your closet & your bedroom ends up looking like a crime scene. (Been there done that) Then, you spot that little black dress. The party dress that solves all fashion dramas, accentuates all the right places & really has just gotten you out of many fashion emergencies. The little black dress is really a staple in many wardrobes & if it's not already in yours, i've got you covered. I put together a few of my little black dress favourites & how I would style each one. Every January we make resolutions. Whether it be; workout more, learn to twerk (personal goal) or just be happier. Most of us humans give in to our old selves & usually give up after a week or so. To help me from my old 2015 self, leading fashion brand boohoo have set me the challenge of stepping outside my fashion comfort zone. I will wear overalls in 2016. Honestly, I have wanted a pair of overalls/ dungarees for a while now but I was to afraid I wouldn't know how to style them. News flash people, I look to damn cool in these things. The first look could not get any more 90's & I love it! I paired the overalls with a simple black high neck crop top, it looks great from the front & shows a little bit of skin on the side. I of course wore my little black booties to make those legs look that incy bit longer. 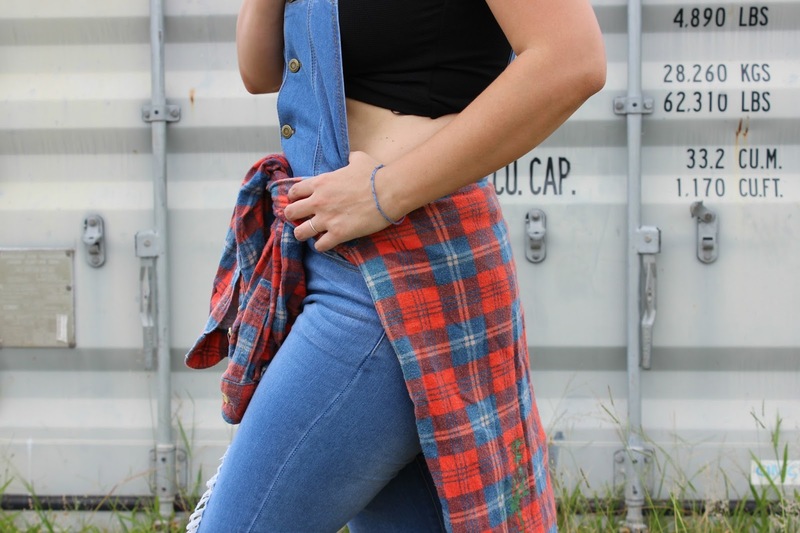 I added my oversized flanny to cinch the waist & I was good to go!